I've been making jewelry for several years, and I've never attempted a wire wrapping tutorial until now. 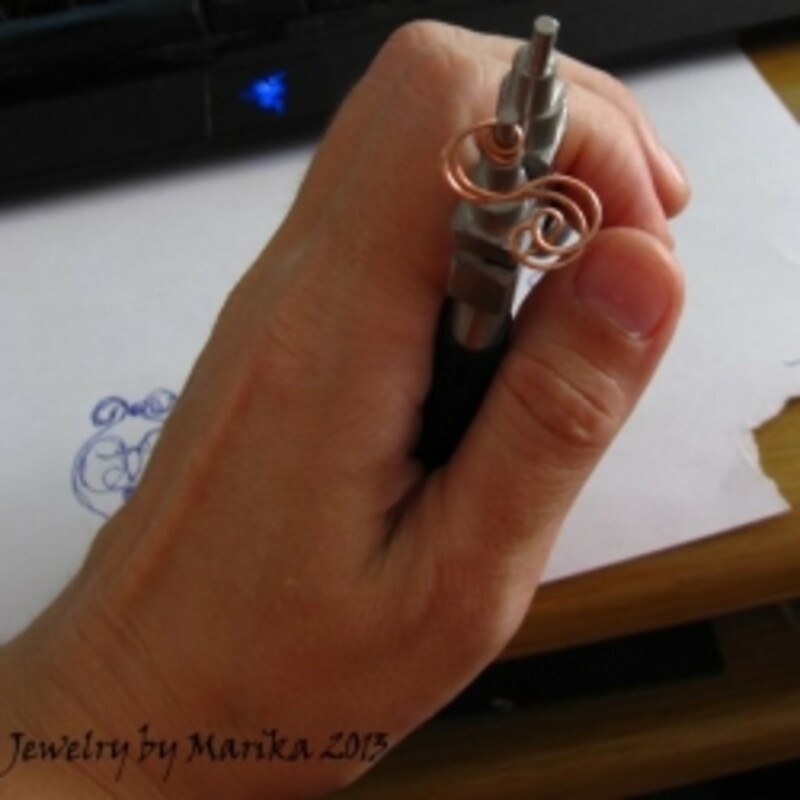 This particular tutorial came about after a discussion I had with a customer of my jewelry who was intrigued when I told her just how long it takes to make a piece from start to finish and had no idea how different a handcrafted piece is from a mass produced one. 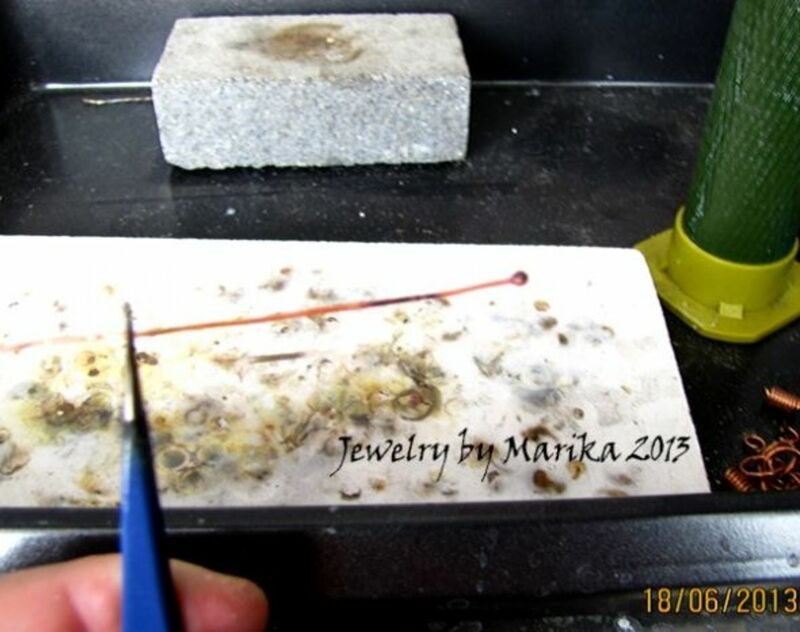 Jewelry makers have lots of technical tutorials at hand that show them step by step how to create a particular piece following a particular technique, so my tutorial is not quite that. I won't go into details on how to do a loop, how to wrap a briolette or how to wrap a bead. 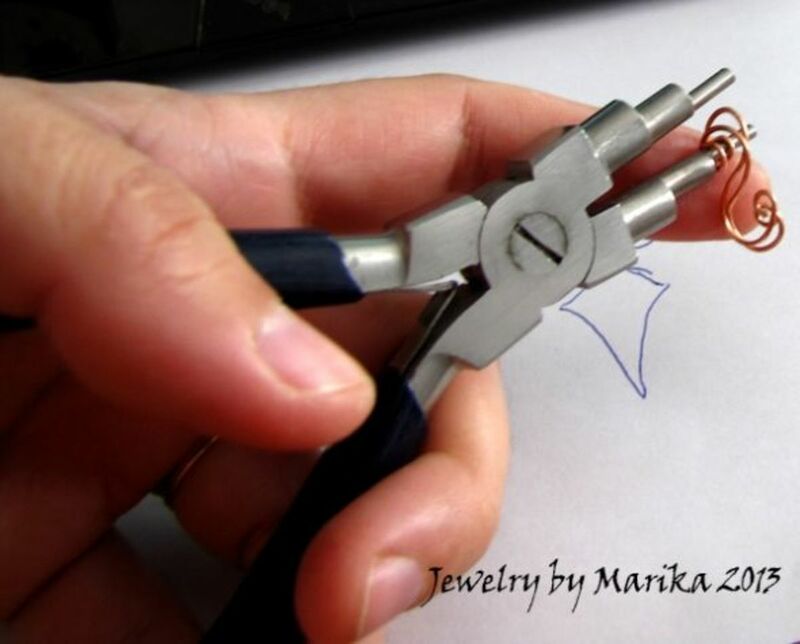 What I wanted to focus on when I created this wire wrapping tutorial was to show step by step how a jewelry piece is made conceptually from start to finish. How it's cooked in the brains - or put on paper from some doodles, how the first elements are made and overall what are the stages to bring it to completion. It is basically my thought process on making jewelry from point A to Z, which pretty much applies to any other piece I make. What I do is give you a glimpse into my mind on how I go about the process of designing jewelry. When it comes to various specific techniques, I will point towards a book or video or online tutorial that shows the steps to do that particular technique. Check out more wire wrapping tutorial books for a treasure trove of ideas, tips and step by step guidance. Have fun and let me know in the Guestbook section below if you found this creative process useful. All Image Copyright @kislanyk - Marika Jewelry. Please do not use without permission. Anyone who wants to start making jewelry but has no idea what it all involves from start to finish. Seeing an overview can give you an idea whether it's something you want to get started with or not. To customers who buy handcrafted jewelry, first of all to see the difference between something designed and created by hand vs mass produced low quality piece poorly manufactured. To anyone who is wondering why handmade jewelry can be so expensive, often much more expensive than mass produced jewelry. Sometimes it takes hours to finish a piece (sometimes even days), from designing on paper to the jewelry worn on the neck. To anyone who is wondering why it's so difficult to make two identical handmade pieces. Here you will see that the final results is not quite the same as the original idea I started out with. That's why every handcrafted jewelry piece is unique, and that's why I don't work for people who ask me to make them 10 pendants, 20 rings and 50 earrings of the same design. Mass producing jewelry is not my thing. Plus it gets boring very fast and it strongly inhibits creativity. To anyone who loves to make jewelry but is mostly used to making jewelry from tutorials, following a set of instructions, and don't really understand how to do something completely from scratch. When I make jewelry, I find that there are two ways really to go about it: either I use a tutorial to follow along - which I can either do step by step or alter as needed, or I start completely from scratch. When you do something based on a tutorial, it's easy because all you need is follow the written and shown steps. But when you want to do something from scratch, even if you've dreamed up the piece during the night, you still need a particular step for it to really materialize: you need to sketch it, you need to draw it on paper, so you can actually see it in front of your eyes. 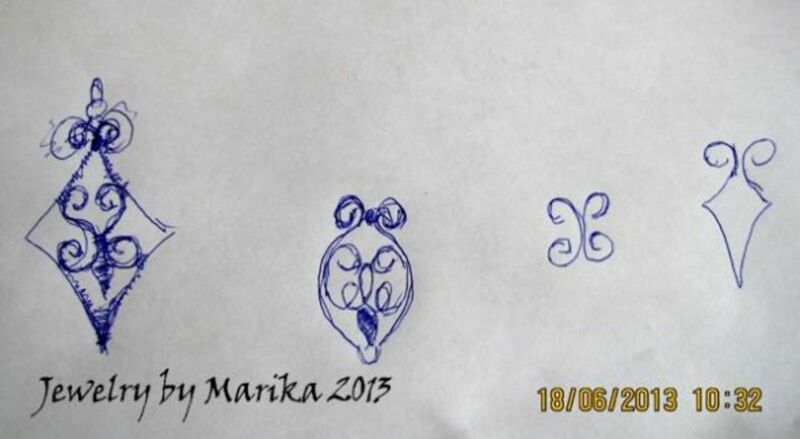 So for this piece I made a few doodles on paper, starting from right to left. Hm, which one will it be? And why are my doodles like drawn by a second grader? Because I can't draw worth beans! But will this stop me from making jewelry? Nope. Usually I start from the frame. 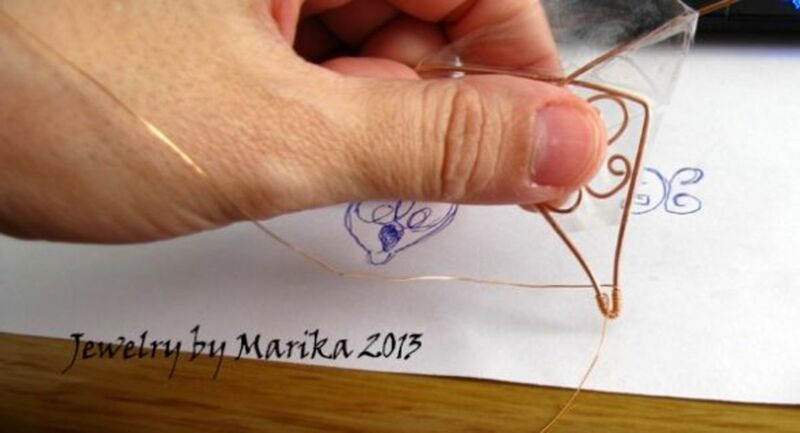 I take a piece of thicker wire than what will be inside for wrapping, and give it a basic shape. When I do a prototype, one that I've never done before, I'm not quite sure at first what size I will use. It might turn out to be too big, too small, or just right. So when I do the frame I write down all measurements, how long wire I used, where did I bend it, etc. 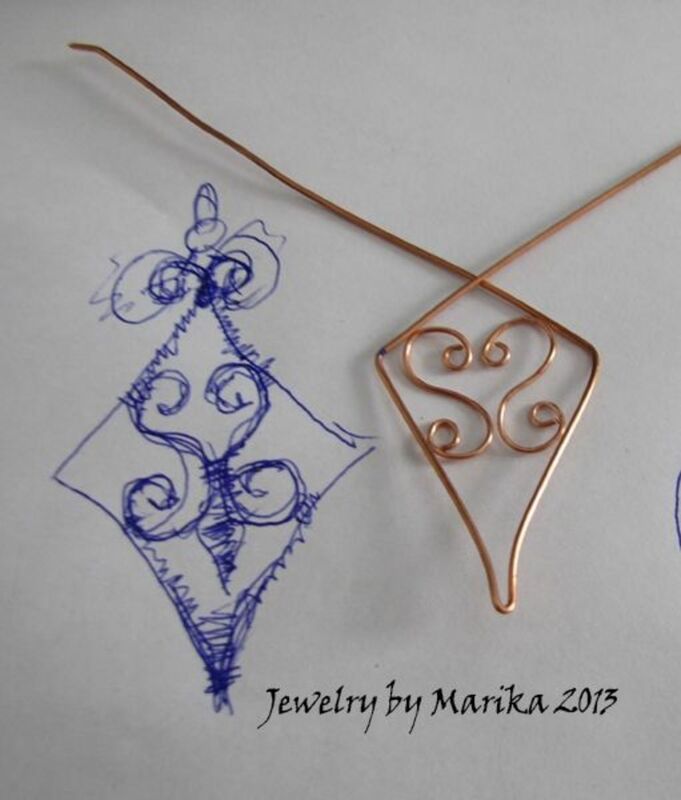 Here is the basic shape I made from 1mm (18 gauge) copper wire, and I placed it next to the sketch I made. To do this basic shape I marked the middle of the wire with a Sharpie pen, then marked both wires at equal distance from the middle and then started to bend them with a flat nose plier. You can see that the shape is not looking like anything much just yet, but that's the beauty of it. You can use any size wire you want, you can make a square shape or more elongated, it's up to you how you do it. Let the wire guide your hands, that's what I usually do as well. Once the frame is done, the next step is to make some of the first elements, in this case the S scrolls - you see the small S shapes facing each other in the drawing above. That's what I had to recreate in wire. Having decided that the first drawing on the left will be what I want to create, I've made two S scroll in thinner wire than the frame. 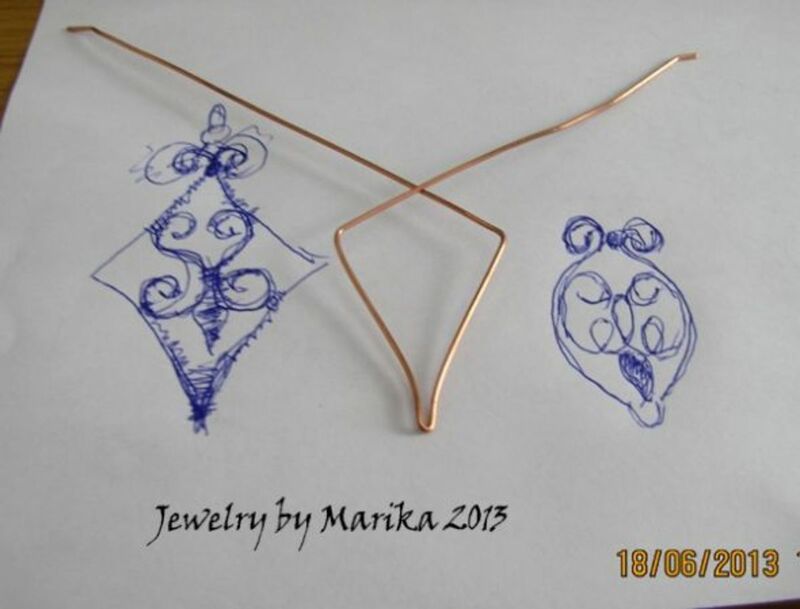 I used 0.8mm (20 gauge) copper wire, cut to 4 cm each. When you do two identical pieces, I recommend you do both at the same time rather than one by one. This ensures that both pieces will be made equally in length, size, shape, etc. It took me a few years to learn this little trick which can save you not only time, but also valuable material - especially if you make the mistake of starting with sterling silver for your prototype (another mistake many beginners to wire wrapping tend to do). Here I used my pliers to create two identical (or almost identical) S scroll shapes. I won't bore you with the details on how to do the scrolls, because that's a tutorial all in itself. Below I have linked to one of the best resources on it ever. I wish I had this book when I first started out! 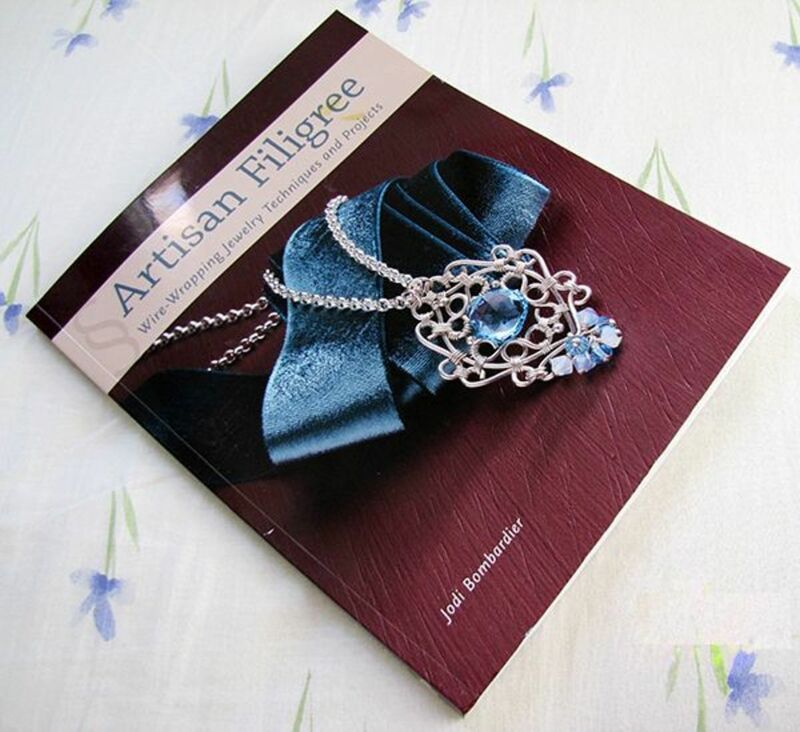 Artisan Filigree by Jodi Bombardier is a book that I already have both in Kindle format and in paperback (see photo above). I love it! It's perfect for beginners because it teaches all sorts of scrolls shapes, hearts, S shape, regal scrolls, the Shepherd's Hook and so many more. I truly wish I had this book when first starting out. These are really some of the foundation elements of making wire wrapped jewelry. And the projects in the book - oh just simply gorgeous! 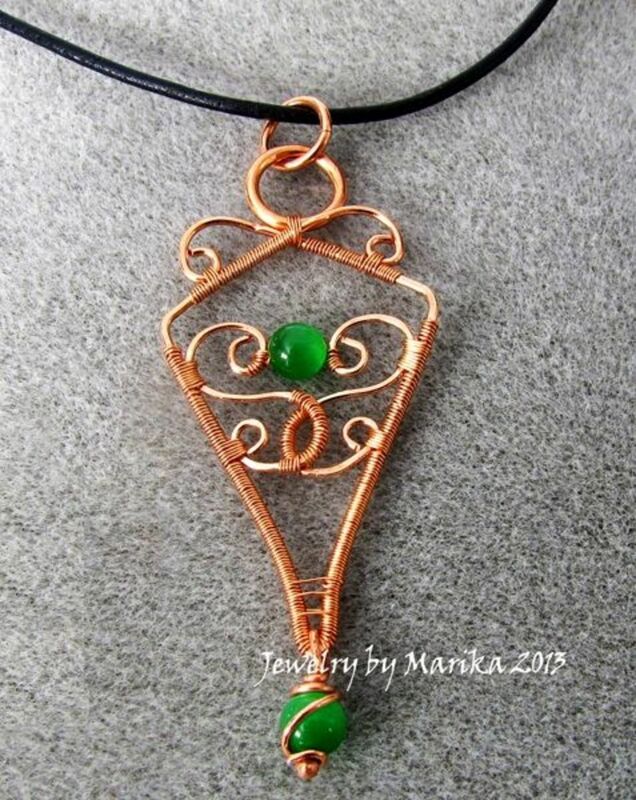 Here is a pendant I made from Jody's book - see the heart scroll shapes? Now that the S scrolls are made, it's time to fit them in the frame. Will they fit? Well, so far it's shaping up quite nicely. I might have to adjust them as I go along, but the sizes match with the frame pretty well (of course I took careful measurements when I made the scrolls as well, so I remember next time to cut the wire to size, and use the right type of plies to get the same size scrolls - at least in approximation). I prefer my elements in the wire to be less round and have more of a flat, squarish quality, so I usually hammer them lightly with a chasing hammer. Right now when placing them in the frame whey were kind of wobbly and were not laying quite right on the table. 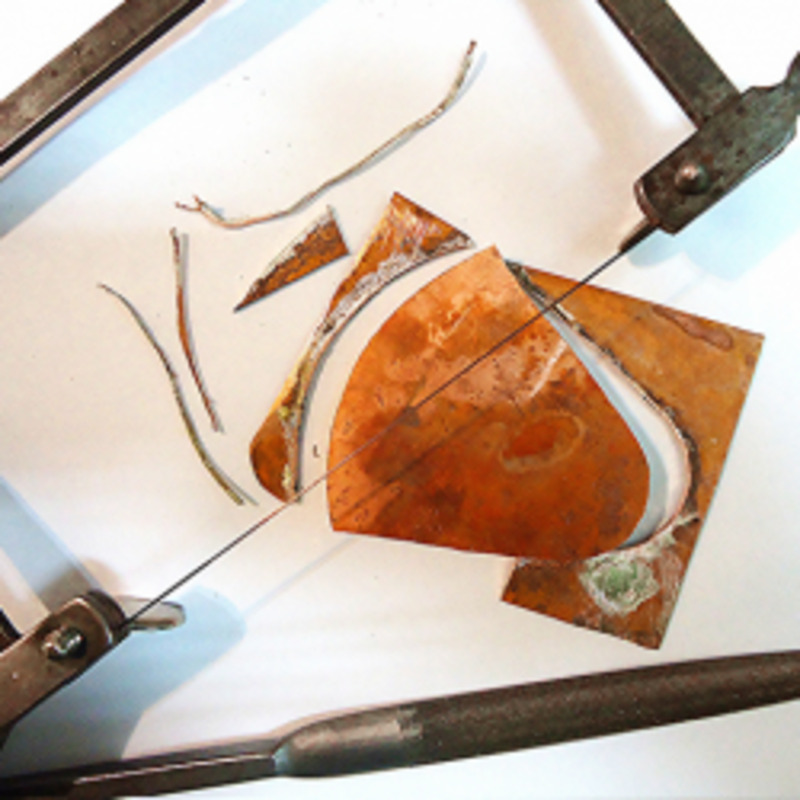 Hammering the wire not only flattens it, but also work hardens it, especially when it comes to copper wire which is notoriously soft. This makes it easy to work with, but it's not such a positive trait when it comes to wearing the piece around the neck as it might distort its shape with wear - we want to avoid that. Of course I try to be careful in that I won't leave any hammer marks in the wire because they will show, and it will be difficult to get rid of them later on. 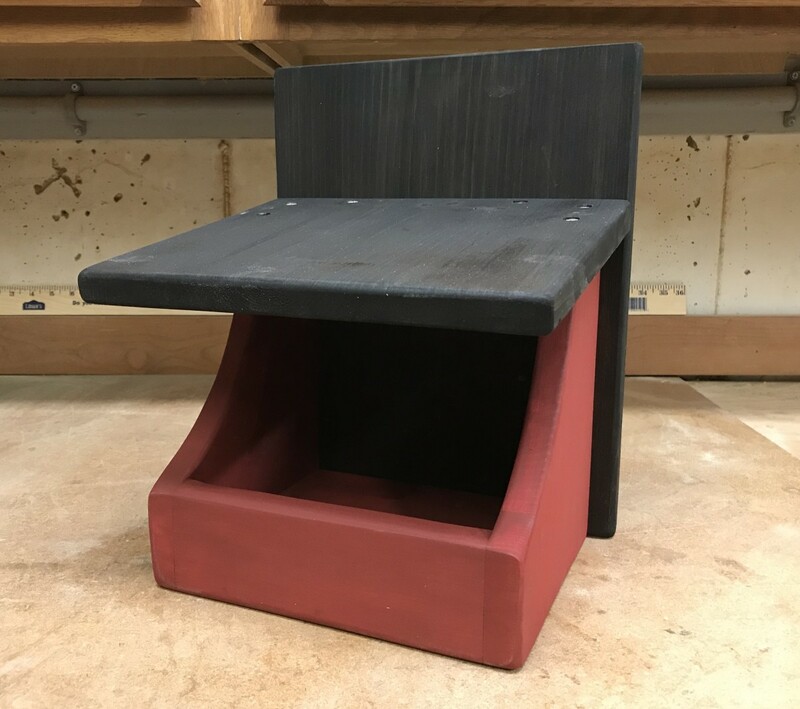 I like to place my steel bench block on a sand bag to avoid making too strong noise. I don't want to get my neighbors angry with me for being too loud in the building. So far I've drawn the design, made the frame, made the 2 S shapes, hammered them, placed them within the frame to see that they fit in nicely. 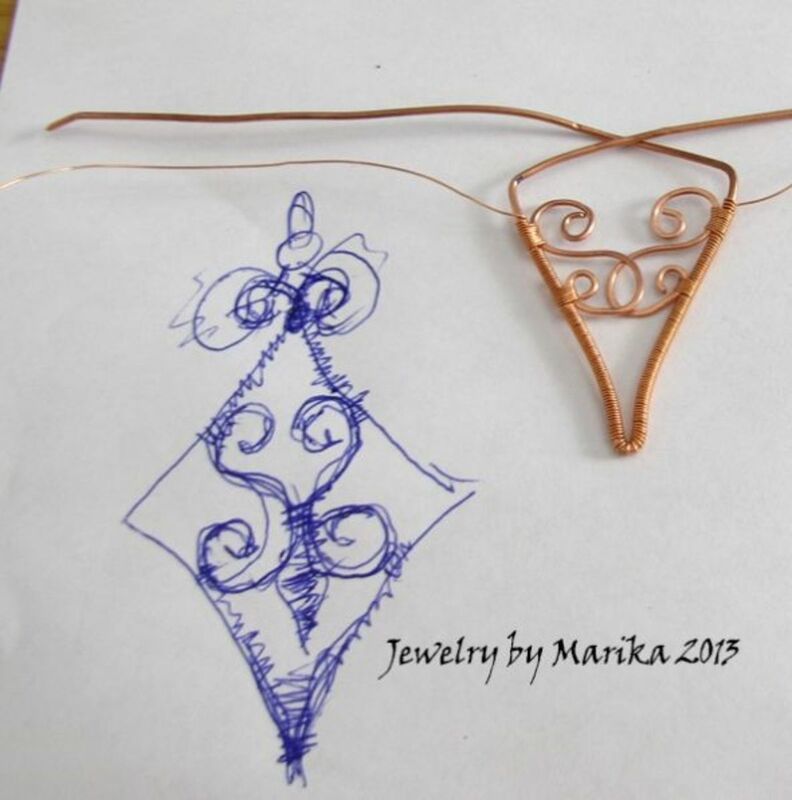 Now it's time to actually do the wire wrapping part, which will hold all the pieces together in the final jewelry. The first thing I like to do here is tape the parts together that are not being wrapped right now, so that I have a good based which to work with. I taped the upper part and started wire wrapping the lower part with very thin 0.3mm wire. I took a long piece of wire (1 meter in this case), found the middle and started wrapping each side separately, going upwards. 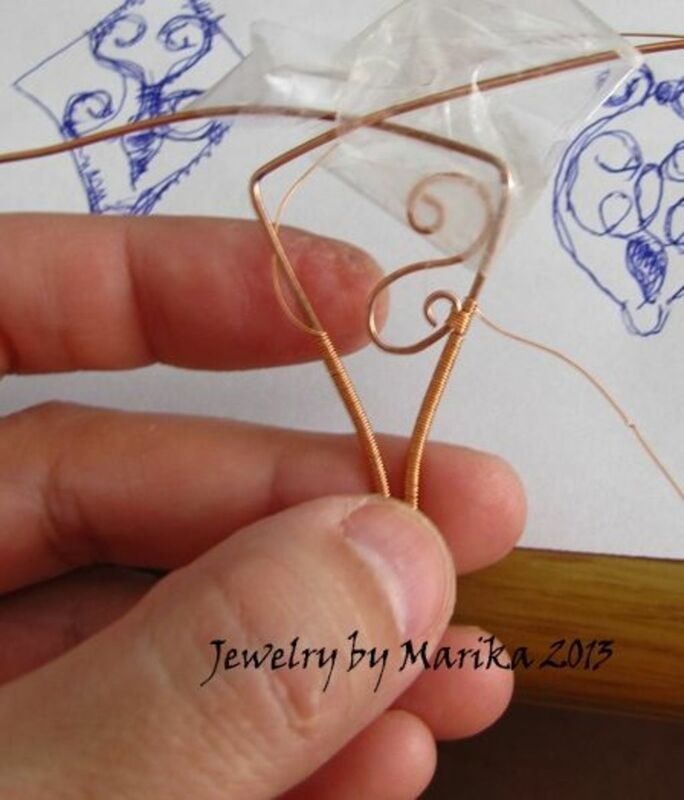 I continue wrapping with the thin wire until I reach the bottom part of the S shape. Then I move the tape from that area so that it's free for wrapping. When I reach the S shape, it is where I start adding it to the frame with a few wraps together. I do that on both sides and make sure to do an equal number of wraps on both sides. If I wrapped the little curl on the right S scroll shape 4 times, I'll do 4 times the right side shape as well. You'd Rather Make Your Jewelry Or Buy It? 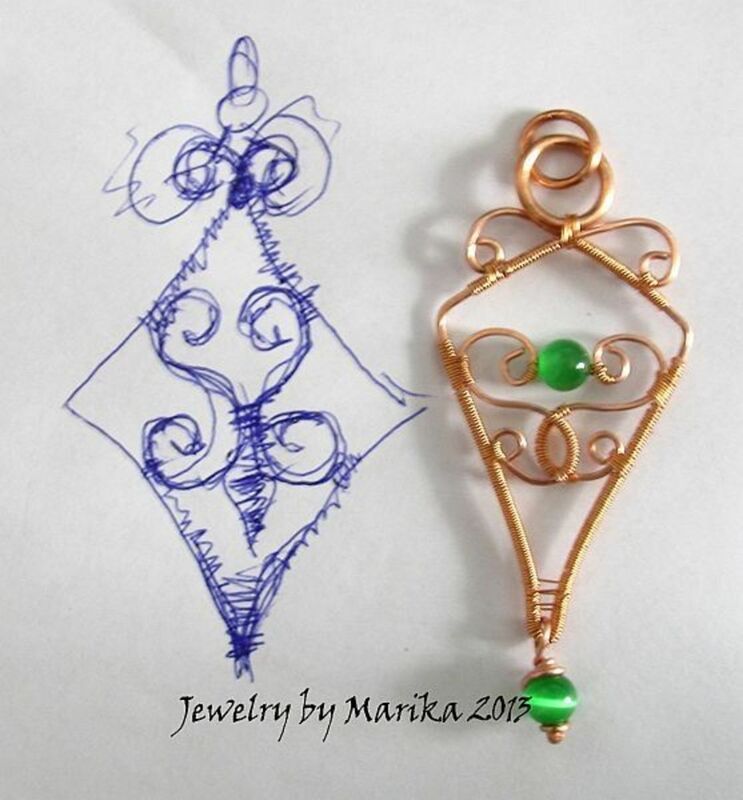 Well, this is why every piece is unique and why the final jewelry piece will not always match completely the doodle on paper. Somewhere during the wrapping I pushed the frame too tight together, so now the S shapes won't lie in the frame next to each other, but they slightly overlap. Basically when you hammer the wire with a chasing hammer, you distort the shape, you make it bigger. If I wanted to keep the same shape, but only workharden it a bit, I would use a rawhide hammer. Here I could do several things, try to widen the frame, to reshape the small elements, or simply leave as it is and see where this new direction takes me. I leave it as it is because I kind of like how the elements overlap at the bottom. Also what I did here was to realign the shapes so that the top part of the S are further apart than in the original image. There is now quite a wide gap at the top, which gave me a different idea on how to go about it. This is the part where I sit for half an hour in front of my stash of beads and stones and look for something that I want to add to my piece. Most jewelry designers like to have everything up front - the wire, the beads, all the elements. However I like to add the beads towards the end, when I already have the basic shape done in wire, so that I can see where is the best place to add the beads, and based on the size of the gaps in the design, what size beads should I add. So far I've worked on the bottom and middle areas, but I had still no clue what type of bail I would add. I could do an outward loop like in the original design or do something totally different - which I did. I basically left the wires crossed and did a different kind of scroll design on the top, without a very distinctive bail design. I felt that this kind of art nouveau style will fit better with the previous scroll elements than a typical outward bail. As for that needle thingie sticking out from the top - that is a think crochet needle that I placed when wrapping the upper part, so that I have some extra space to add a jump ring as bail. Since this tutorial is more conceptually in nature, and not overly technical, I won't go into how I made this pin, but basically it is a headpin made of a small piece of 0.8mm wire which I balled up with my microtorch. I will use this headpin for the second green cats eye bead to hand from the very bottom of the piece. Right now I've balled up the headpin but it's dirty and ugly due to firescale that gets placed on the wire when is heated over a period of time. Next step - cleaning that up. Btw lots of people ask me how I ball up copper wire to be nice and round, because it's quite tough, much tougher than sterling silver due to the higher melting point of this wire. I basically keep the flame of the torch and the end of the wire head to head rather than perpendicular to each other. I'll show you a; video just below for demonstration. the only extra thing I do is dip the end of the wire in borax or some other flux (I used Auflux and love it). I find the wire balls up much nicer when dipped in flux. The wire is all balled up at the end, it has a nice shape and all, but it's dirty. I can't use it the way it is in my piece. So it's time to clean it up with placing it in pickle. Pickle is basically an acid solution that cleans up the fire scale from silver and copper wire. I have a pickle powder that I place in hot (but not boiling) water and leave the pieces to be pickled for anything between 5 minutes to half an hour. If the liquid is cold, it will also work, but much slower. For example if I make a few balled up wires at the day, I simply place them in the pickle solution overnight, and by next morning all is shiny and clean. There are several different dishes that can be used for pickling. Most people use a small crockpot with ceramic inner part - the main idea is to not have any metal parts touch the liquid and the wire. I use this small ceramic cheese fondue set using a small tea light candle as warmer. Perfect for the job! Btw when I add the wire to the pickle, I make sure my tweezer metal part to never touch the liquid. 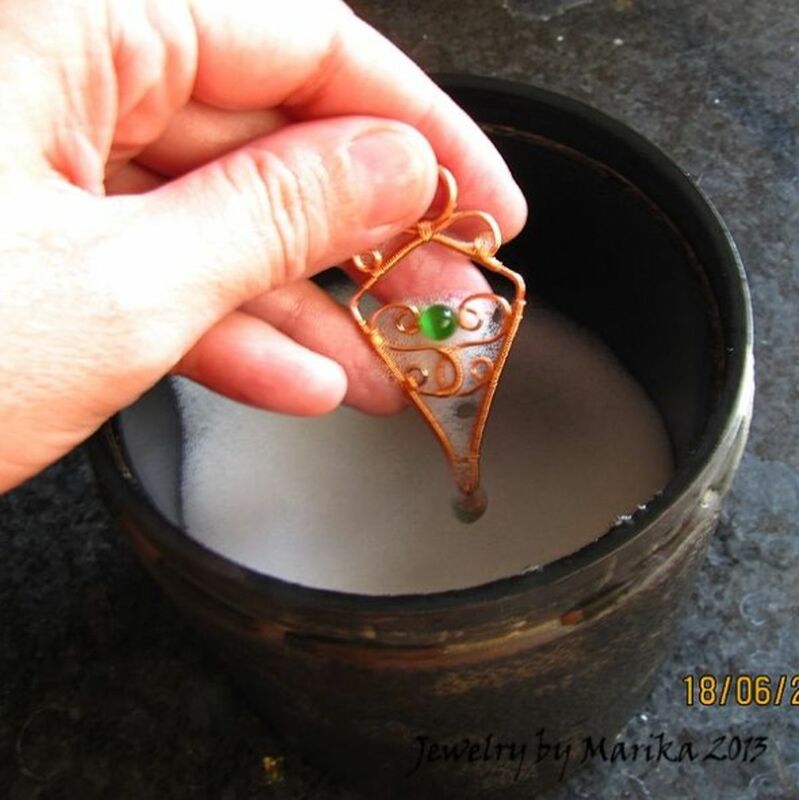 If it does, it will contaminate it and this really matter especially when the piece you're adding to the pickle is silver - it can very well turn into copper color (become copper plated), so beware! Finally I made two headpins as I needed one for another project, so I added both to the pickle. Left them for about 10 minutes and now here they are both, nice, shiny and sparkly clean! 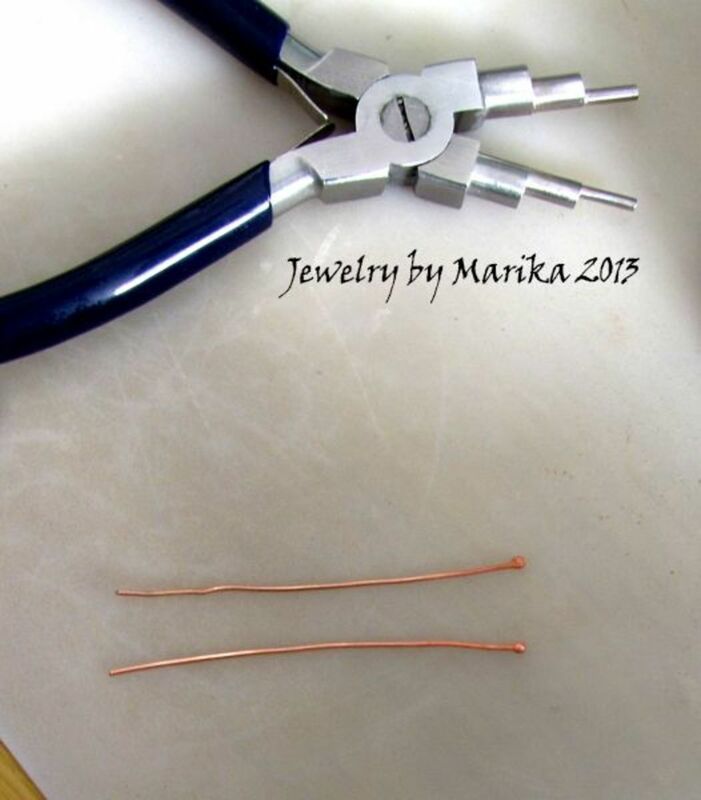 I will use one of these headpins to wire wrap my second green cats eye bead. The video tutorial below shows the same steps I also follow to do this type of wrap. I used the very same technique Lisa Niven is showing in this tutorial. It's actually her that I first leaned how to do it many years ago from one of her older courses. Here you can actually see how to wrap the bead when the end is balled up or if you can't ball up the end, how to use an alternate method of doing it. This book was one of the first I bought when learning how to wire wrap jewelry. Sharilyn Miller teaches the basics, how to wrap a bead, how to make various components, how to put them all together in wearable pieces of beautiful jewelry. It's one book that is sitting on my personal bookshelf. Now it's time to put the jewelry next to the design and compare. However before that, you can see a few small things I added to the jewelry since. First of all, I added the second green cats eye bead with the headpin that I pickled just before to the bottom of the piece. I haven't shown a picture of how I wrapped the bead, but below is a video tutorial showing you just that. I followed the same steps to do mine. The other thing I did was to add the jump ring at the top of the piece as a bail. Remember that little crochet needle I had inserted in step 10 when wrapping the upper part? That's the extra space created so that I could insert the jump ring with ease into place. I then added a second jump ring which will hold the cord or chain. The reason I added a second jump ring was so that the pendant stays put. 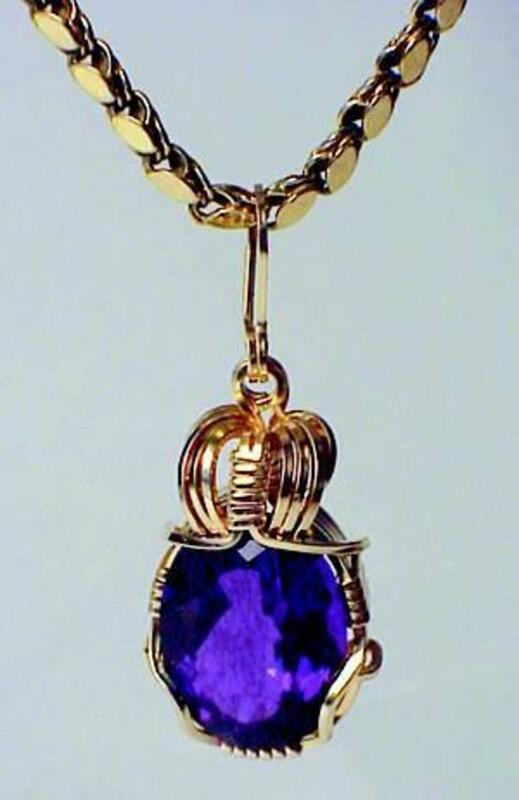 If I'd added the cord to the first jump ring, the pendant would try to twist sideways. Here you can do other things, maybe add 3 beads at the bottom instead of 1, or add another bead just below the bail on the top, or add one in the small triangle negative space at the bottom - there are countless possibilities here. After I added these embellishments, I placed the pendant next to the original drawing, and was not a big surprise to see that the final version is not quite identical to what I started out with. Well, in my case it's never the same, and I can safely say that for many jewelry artists who make unique, one of a kind pieces. 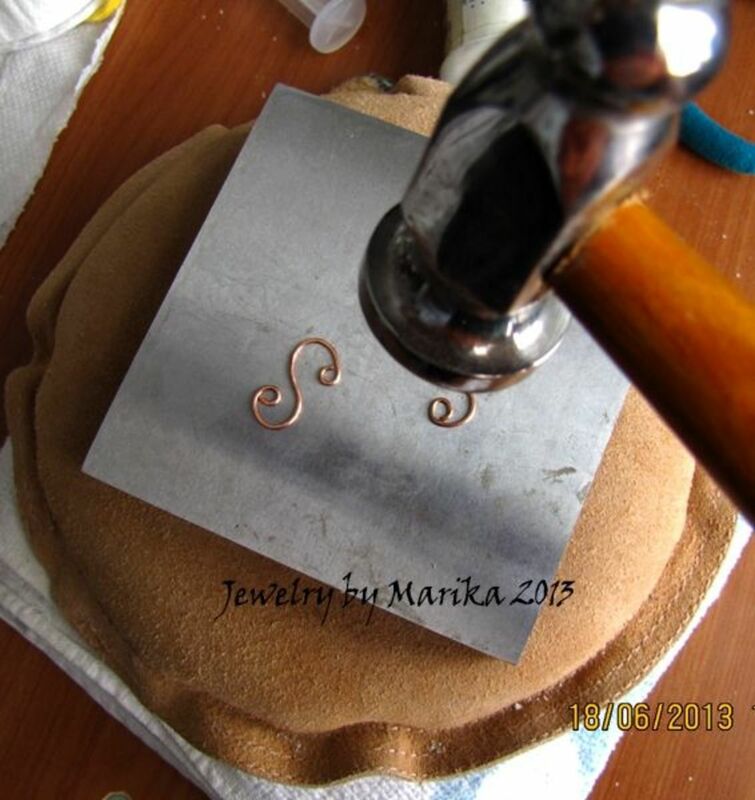 Ok here are different schools of thought on how to polish the jewelry. There are polishing pads that can be used, polishing liquids (although I'd stay away from chemicals as these can in fact damage the jewelry if use too often), a grade 0 steel wool, etc. Personally I use the Lortone tumbler that I bought several years ago and never has failed me so far. The tumbler is used mostly by jewelry artists who have to polish and clean lots of jewelry pieces. It's not particularly practical to use it at home if you're not making jewelry at least as a hobby, as it's not the cheapest. I bought it over $100 when it first came out, but I think now it's become cheaper. Basically the rotary tumbler is one of the best mediums ever to polish jewelry. It has a rubber barrel to which stainless steel shot, water and a few drops of burninshing soap or dishwashing water (people in the US swear by Dawn, but here I use Palmolive liquid just the same) are added. Then the tumbler is left to do its magic over a period of time. I usually leave my jewelry pieces in it for anything between half an hour to one full day (that's especially if i make chain maille jewelry). I left this piece in the tumble for about 1.5 hours. It came out sparkly clean and also it became more work hardened - and that's another benefit of using a tumbler, hardening the wire while also cleaning it, so that it's stable and strong when worn. Note: if you get a tumbler, make sure you get for it stainless steel shot. Merely steel shot is not enough as over time you'll just end up throwing it away after it keeps making your jewelry dirtier and dirtier due to rust. For it to work it has to be stainless. This is exactly the model that I use at home. It's also great for polishing and tumbling rocks and gemstones, but if you do that, make sure you don't use it for both (polishing silver or copper jewelry and polishing gemstones) as they use different media inside and they will get cross contaminated. Get two tumblers if you're also doing rock tumbling. This is quite a simple wire wrapped pendant to do, I wanted to keep it simple without bogging down with lots of technical details. It took me about 4 hours to do from the first doodle on paper to me modeling it. Designing on paper, adding the elements together with wire wrapping, cleaning it with a tumbler for a few hours, taking photos of the final piece, all this took some time - and this does not include the actual tutorial I've written here. This is why the handcrafted jewelry is usually more expensive than fashion jewelry that you buy at the local Wallmart or any other store. Handmade jewelry is in most cases unique, one of a kind piece that comes from working it inch by inch by hand. Lovingly putting the pieces together, matching the stones with the wire, changing the design if anything needs changing, being overall flexible...that is giving a piece of myself when handcrafting jewelry. 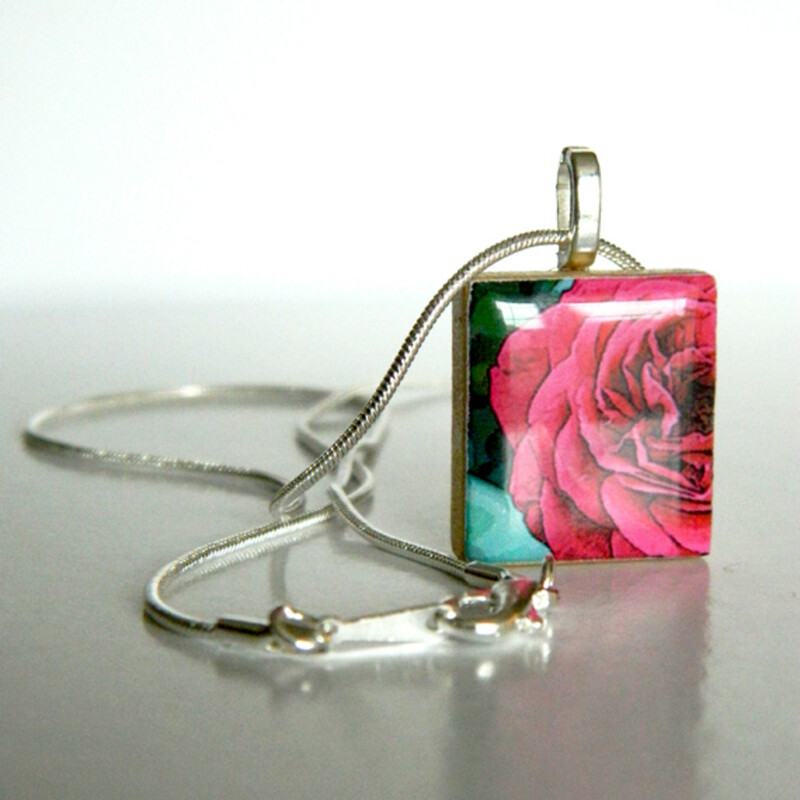 That's why is one of my passions, and I hope through this wire wrapping tutorial I managed to convey that. 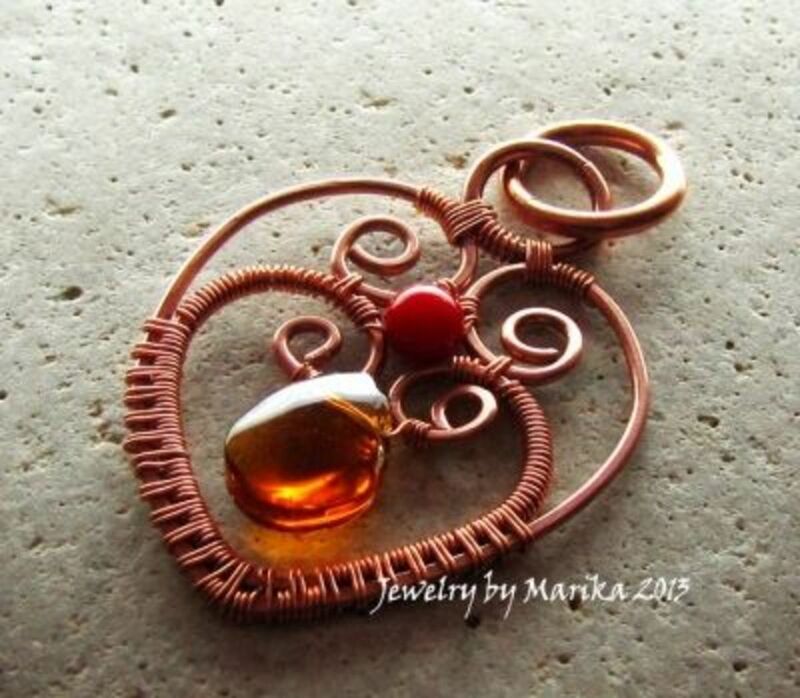 Are You Making Wire Wrapped Jewelry? Glad I decided to follow you, because after I did, this post popped up. 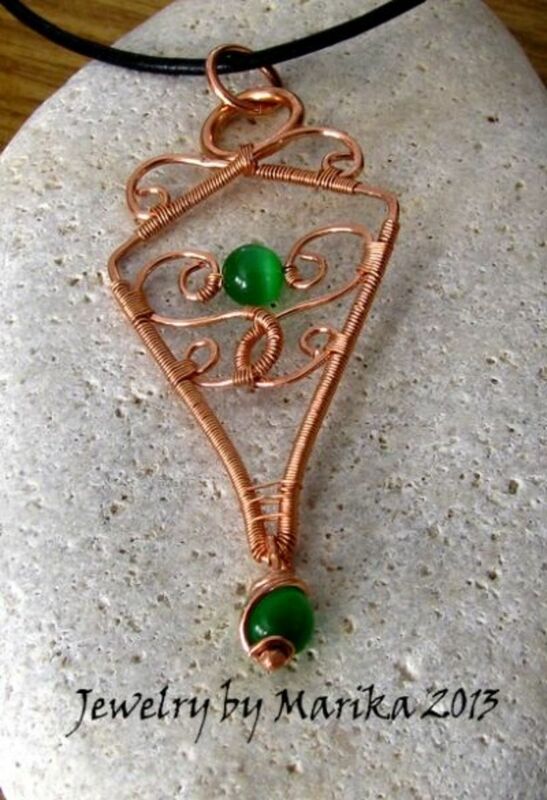 A friend does this type of wire wrapping and I've always wanted to know how. Another of your nice clear how-to posts. Thank you. I love your tutorial! My friend wants me to make her a pair of earrings in silver. Where do you buy your supplies? - it has to be real silver and not silver plated as she's very sensitive. I know it will be more expensive, but I am going to make them for her as a wedding gift! Thank you. 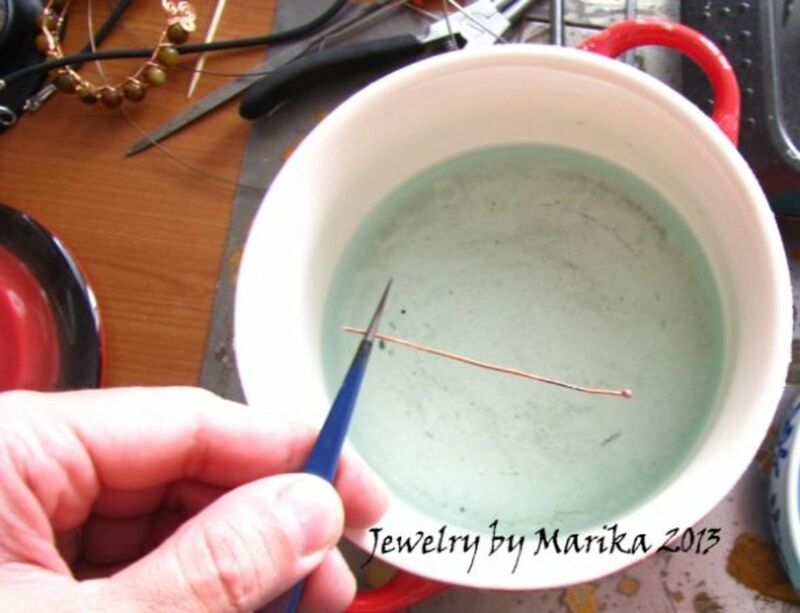 It is a rather easy tutorial for a simple pendant. It is really not difficult to create it, or something similar to it. 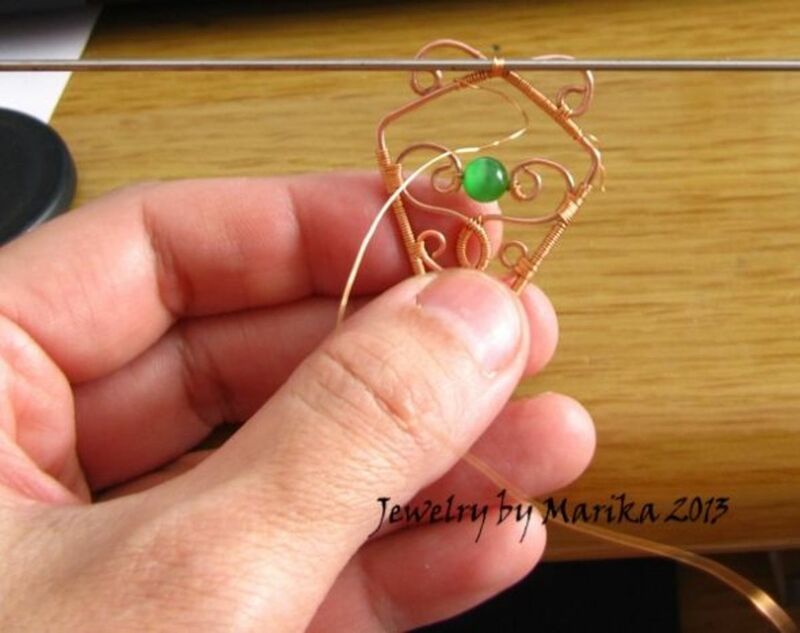 Awesome tutorial and explains why I don't make jewelry way to complicated for me. You finished necklace is pretty. Very nice tutorial, I would love to try this sometime. OH YES! gorgeous pictures and loved seeing the break down of how you start with your thought process and then carried through. I have done just a little wire wrapping but nothing to this level. I'm a new fan for sure. Very inspiring. I would love to be able to do this. What you did is beautiful. Very, very nice tutorial. Extremely thorough. Thank you. Nice tutorial, best one I've seen yet. I might just give this a try. Thanks for sharing. Your pieces are really beautiful. Excellent instructions. 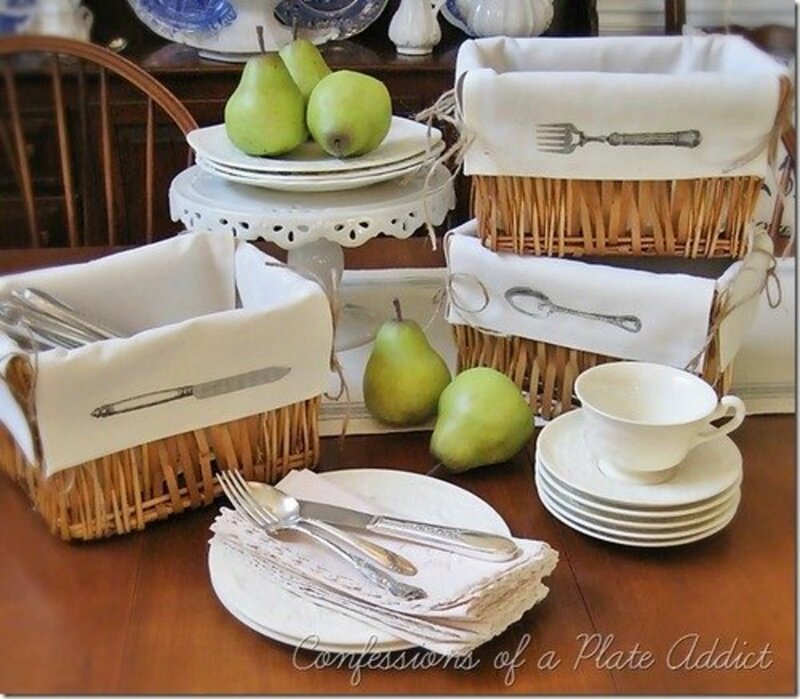 It makes me want to try to make one for my wife! I really enjoyed this lens, I am always thinking of starting something like this but it looks overwhelming. I like how you addressed the concept to completion aspect of making a piece of jewelry as I found that made me feel I might be able to actually get a piece done if I follow your steps. The tutorial videos you found are excellent, they show the steps very clearly. Thanks for the inspiration. I'm impressed. It is so informative and well done! I have dabbled in making jewelry with stones. Then I was at a craft show and the lady next to my booth made jewelry but I think she used a gold wrap. It was very fancy and expensive but I can see why. There is more work to this than people realize, not to mention the cost of supplies and tools. Makes me drool! Wow. Your jewelry is impressive. Love it! Congrats on your feature. 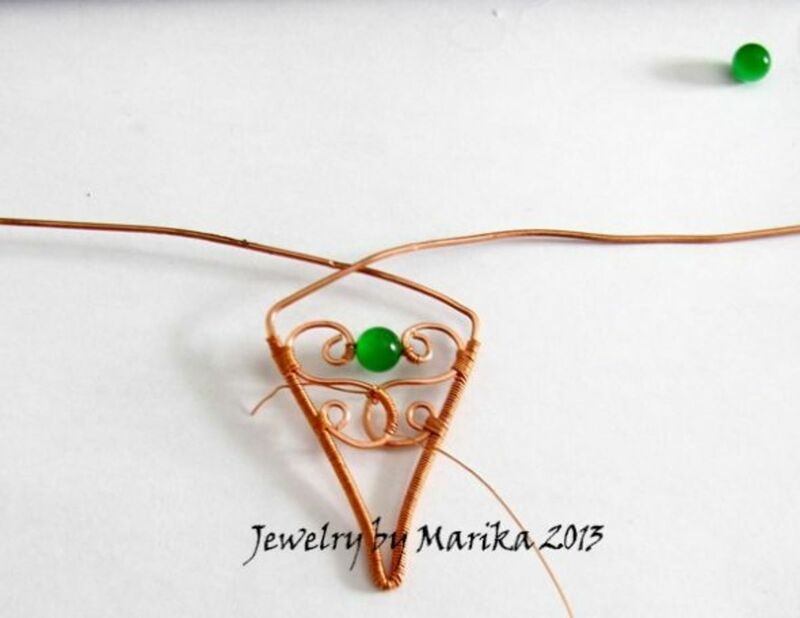 I could see myself making some wire-wrapped jewelry now that you have inspired me. Totally beautiful. Wow! I won't fool myself into believing I have enough coordination to attempt your beautiful designs, but I sure do admire your skill and patience! Fabulous instructions too! These are so beautiful! I have made cross necklaces with bent nails and colored wire and have used tools to fix broken jewelry, but never done anything elaborate. You are very talented! Thanks for the tutorial. Yes! I would love to make my own jewlry. Thanks for sharing. You do beautiful work. thank you for sharing all this great information and videos. You are truly an artist. Your work is very intricate and detailed looking. You are a true artist. Beautiful, unique creations. I begin making jewelry about 7 years ago as an outlet from my writing endeavors. I really enjoy it and have sold a number of pieces. Since a recent move, I don't have an area to work in. Your lens has inspired me to once again take it up. @anonymous: Thank you, I hope she will find this resource useful. @Corrinna-Johnson: If you do, let us know what it will be. @Scarlettohairy: Thank you, appreciate it! @Margaret Schindel: Oh thank you, it's an honor! @FanfrelucheHubs: Oh that's great, thanks for letting me know! Your wire-wrapped pieces are gorgeous! I've made a few but love how detailed and intricate yours are! You're very talented! Making jewelry is not for me, but my husband is just getting into it! I'll have him read this lens to get some ideas for wire wrapping! My mother made jewelry to sell in our rock shop and though I watched her do it often, I never got the hang of it. Your pieces are beautiful and this was a very thorough and easy to understand tutorial on the process. This is THE BEST lens I've seen since I joined Squidoo - admittedly not long, but you have made some seriously beautiful jewellery, and your tutorial is extremely clear and very very good. Thank you! Your jewelry is gorgeous and your tutorial is superb! Thanks so much for sharing your jewelry and your knowledge. Oh my goodness! Your jewelry is gorgeous! I've made my own jewelry in the past but I haven't delved into wire wrapping (yet). Wow I am in love with the loveheart! (bottom right pic) oh and all the rest, what a wonderful hobby and thank you for taking the time to clearly explain how to make your own jewellery at home. You are very talented! When I win the lottery I will buy out your whole stock! I LOVE your jewelry! How very beautiful and how nice to share you knowledge with others. Well done.